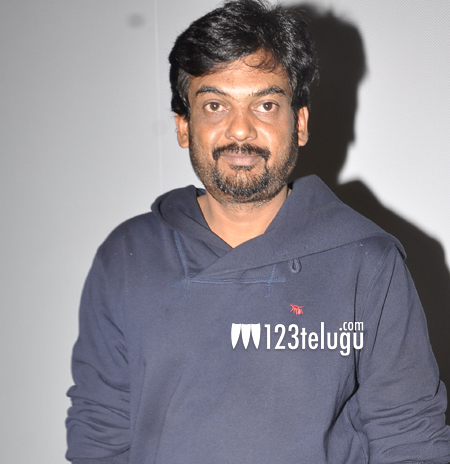 Interesting title for Puri’s next ? Sometime back, we had reported that maverick director Puri Jagan will direct Nandamuri hero Kalyan Ram in his next. Right from the day, the project has been announced, there is a huge buzz all over. Now, latest update reveals that the makers are contemplating on certain titles for the film and one among them is ‘Remix’. Puri Jagan always manages to have some interesting titles for his films and going by the one in speculation, it has raised huge expectations for the movie. Pre-production of the film is currently on and the project will go on floors soon. Kalyan Ram will be seen a complete makeover in this film.